The auction firm that purchased the property listings left stranded by the collapse of Emoov is now offering partnership opportunities to more agents. Newcastle-based Pattinson Auctions has 27 branches and works in partnership with agents across the UK. Last month it paid an undisclosed sum to take over Emoov’s listings. Now it is wooing agents in Scotland. It has teamed up with Gilson Gray Property Services, the property arm of law firm Gilson Gray. Gilson Gray will mount a drive to showcase the attractions of an auction through seminars, information packs and meetings across Scotland. 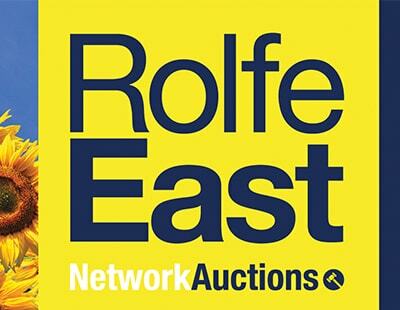 Managing director Matthew Gray says: “Auctions should be seen as an increasingly attractive option for agents, especially for those with properties to sell outwith the main cities who will not generally have the volume of viewings or interested parties. The option to sell for free will appeal to many owners, particularly at a time of political uncertainty. 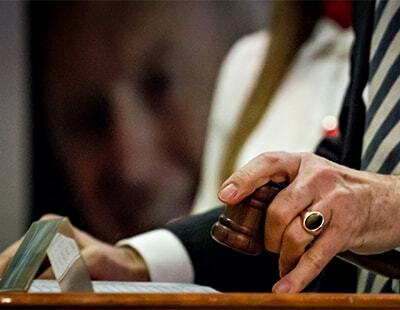 “Securing a sale through auction could be vital for an agent, especially if a property has been on the market for a considerable period of time. 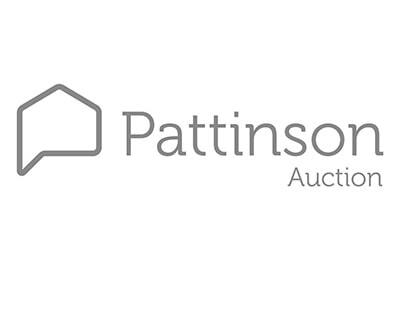 Pattinson Auction says the new partnership has potential to open up the sale of Scottish homes to buyers and investors across the rest of the UK – connecting Scottish estate agents to buyers that they would not otherwise reach.